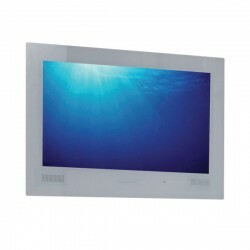 With the high-quality bathroom televisions here at UK Electrical Supplies, your options for home entertainment are limitless. 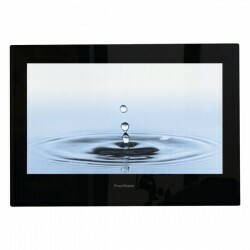 These widescreen TVs are completely waterproof, so you can enjoy your favourite programmes while you're relaxing in the bath or check the weather while you're brushing your teeth. Available in black, white, or mirror finishes, and sizes ranging all the way from 15 - 42 inches, these TVs are the perfect way to spice up any boring bathroom; but that's not all. 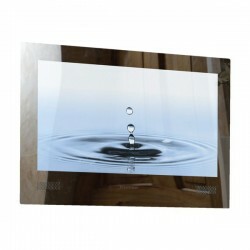 They're also great for kitchens, pools, and anywhere else that moisture causes problems.